It has been said that crisis brings opportunity. Rwanda has made significant progress as a nation since President Paul Kagame ended the genocide of 1994. 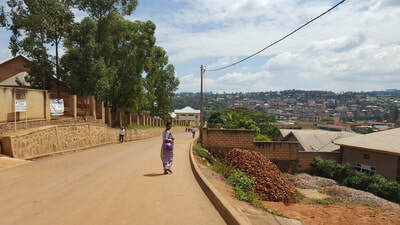 In fact, Rwanda is slowly becoming a point of stability among its more tumultuous African neighbors. Rwanda has one of the lowest corruption rates in Africa, is investing heavily in infrastructure in many sectors, and has aggressive development goals with a focus on education (spending approximately 16% of the government’s budget on education). One of Rwanda’s biggest challenges to their development goals is an educated population. Education is crucial to eradicating poverty, building a middle class, and maintaining peace. This is why education is a priority for the government, especially girls’ education. President Kagame has stated that there is no way that Rwanda can meet their development goals if over half of the population (women) are not able to participate in the country’s growth. 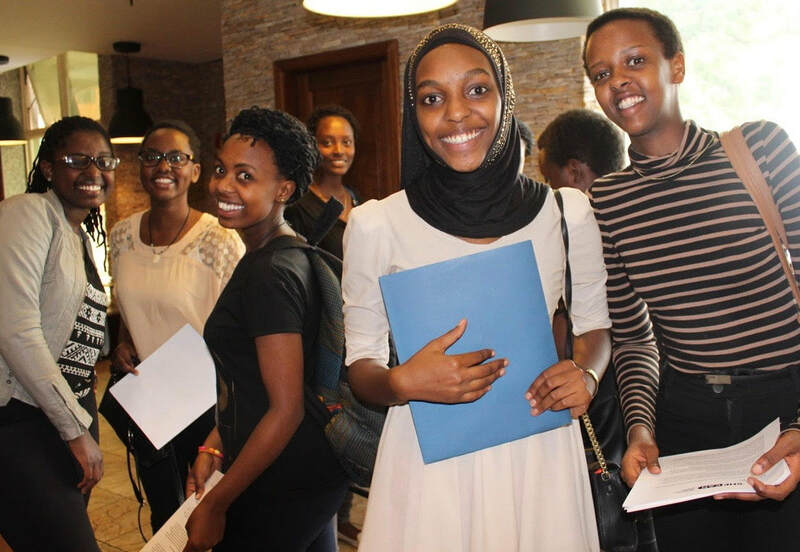 SHE-CAN has focused on Rwandan women for its advanced education program because we see great opportunities emerging there for our graduates to become leaders and change-makers. As the economy continues to grow, an educated middle class will emerge creating a strong need for leaders with new skills, ideas, and connections in order for Rwanda to transition to a nation that can thrive and compete globally. 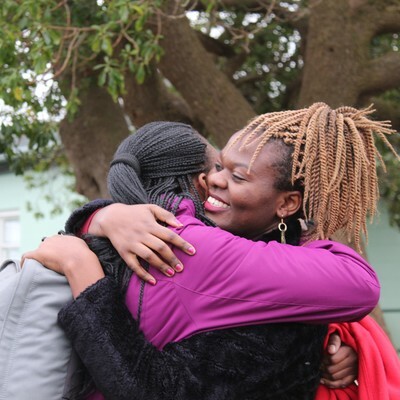 Therefore, female leaders who can shape the culture with both an insider understanding and an educated, fresh outsider perspective will be in demand and will have the opportunity to be highly influential within a growing economy. In addition, Rwanda is a country that is open to and embracing of female leaders – they have the largest percentage of women in Parliament in the world. However, simultaneously much of its female population suffers greatly from gender discrimination, domestic violence and maternal health issues. We see this dichotomy as a unique opportunity for aspiring female leaders to gain access to influential leadership roles that enable them to be role models and make a difference in improving lives of Rwandan women.